This elongated cushion is provided with dividing seams that split the pillow into three parts. This makes that when used in the neck, for which this cushion is extremely suitable. 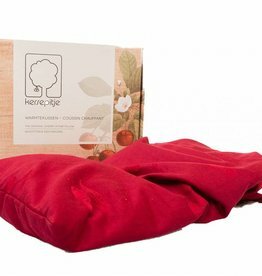 Cherry pit Jumbo is ideal for treatment of the entire shoulder area or lower back in preparation for massage or treatment of the muscles and joints. 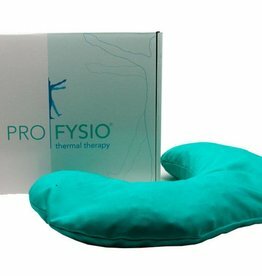 This is the universal model that can be used for different applications such as cold feet, low back pains, menstruation pains, abdominal pains. 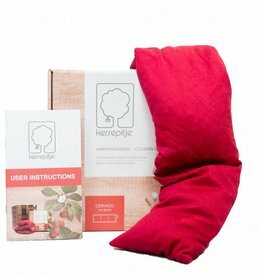 This pillow can be attached to the body so that you can continue your daily activities while enjoying the benefits of a cherry pit pillow. 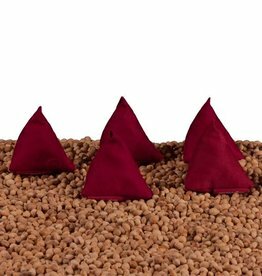 This small pyramid-shaped cushion can be used as cold compress (eg for bumps) or as heat therapy for stiff fingers. It can also serve as a stress ball. 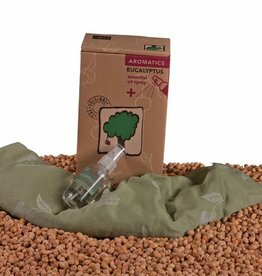 This small model is ideal for pre-heating bed or crib. This is also a suitable cushion for the treatment of smaller body parts. This small model is ideal to use as an extra cushion for your CherryBelly Sr plush. Can also be used for treatment of smaller body parts. 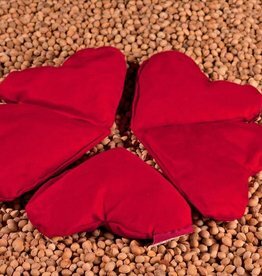 Warm our heart-shaped cushion for twenty seconds in the microwave and enjoy the warmth that the cushion radiates. 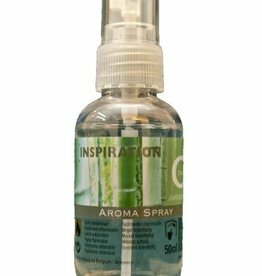 Eucalyptus has a refreshing and calming effect on your respiratory system. It has a healing effects on colds and flu. 'Inspiration' has a harmonizing effect on the mind. 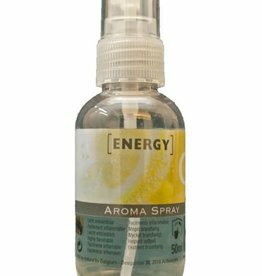 It works refreshing, enlightening and helps with concentration. 'Inspiration' brings inner peace and renews the emotional energy. Ideal for example with zen meditation. 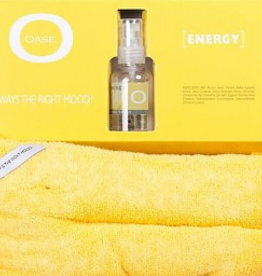 With 'Energy' you get new energy and you feel fresh and vital. 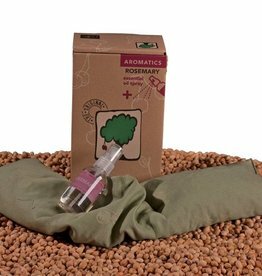 This vitalising scent also attacks stress. 'Energy' refuels you again. 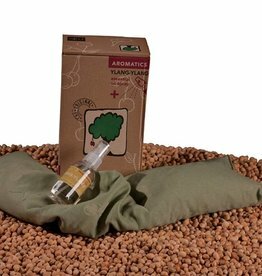 Enjoy to the fullest of the intensely exciting life force of this perfume. Cherry pit pillows have been used for generations as a hot and / or cold source. The cherry kernel easily absorbs heat (or cold) and then slowly turns it off again. This allows you to enjoy the effect of the pillows for a long time. 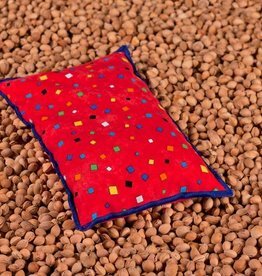 Because all the cherry kernels are loosely packed, the pillow takes the shape of the part of the body against which it lies. 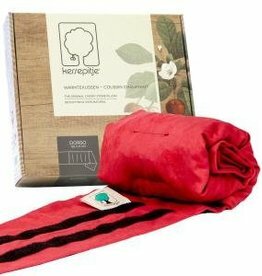 This allows your body to optimally absorb the heat or coolness of the cherry pit cushion. 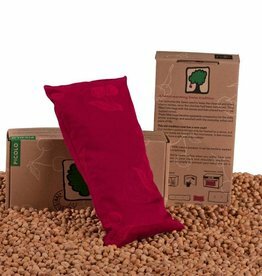 The biggest advantage of cherry pit pillows is that they are easy to use. There are plenty of ways to warm up the pillows. This way, all cushions can be heated in the microwave, oven or on the stove. Make sure you have a heat-resistant bowl when you heat up! To use the pillow as a cold compress, place it in the freezer. 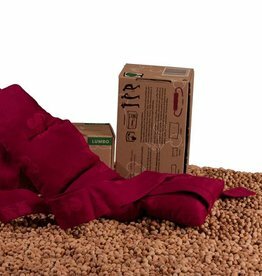 At Lagripro you will find a wide range of cherry pit pillows in various sizes, so that there is a suitable cushion for every part of the body. For example, choose the Jumbo cushion for the low lower back and for the entire width of the shoulders. 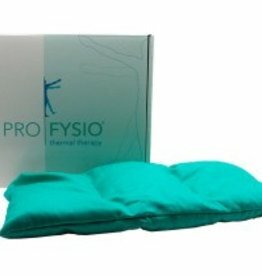 Use the Cervico pillow for specific neck complaints and the Lumbo cushion to easily attach the pillow to the body to create more freedom of movement. 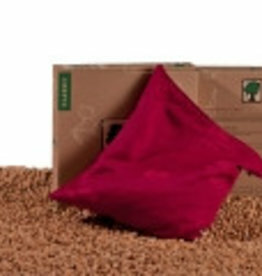 In addition, we also offer the classic cherry pit cushion , suitable for various purposes such as warming up your feet.